The COOP in Winter Park has added a new option to its menu. 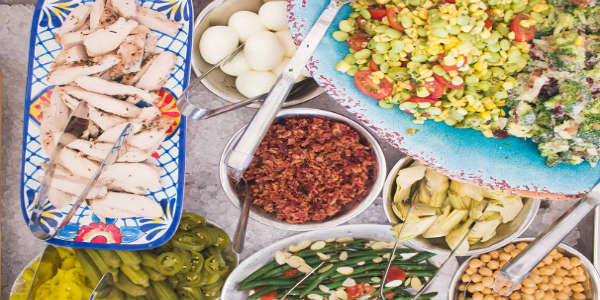 The Salad Bar includes offerings such as grilled chicken, fresh and flavorful dressings that are made in house, and various pre-made seasonal salads. Cost is $9.99, and its available daily from 11am-2pm and from 5pm-close.